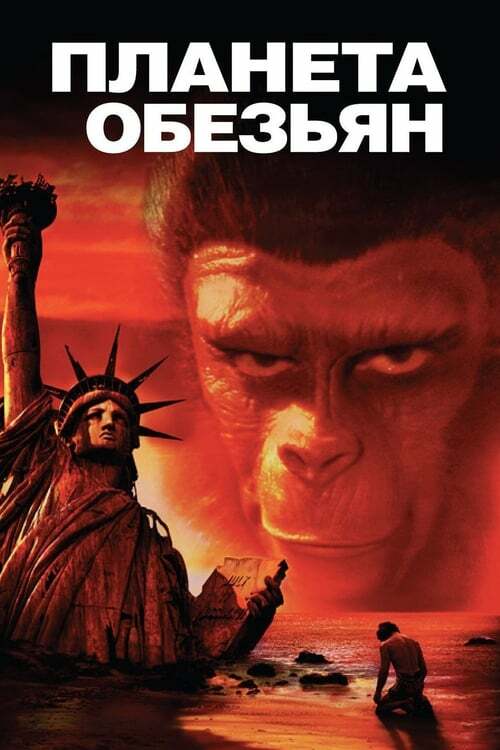 An U.S. Spaceship lands on a desolate planet, stranding astronaut Taylor in a world dominated by apes, 2000 years into the future, who use a primitive race of humans for experimentation and sport. Soon Taylor finds himself among the hunted, his life in the hands of a benevolent chimpanzee scientist. Starring: Charlton Heston, Roddy McDowall, Kim Hunter, Maurice Evans, James Daly, Linda Harrison and more.